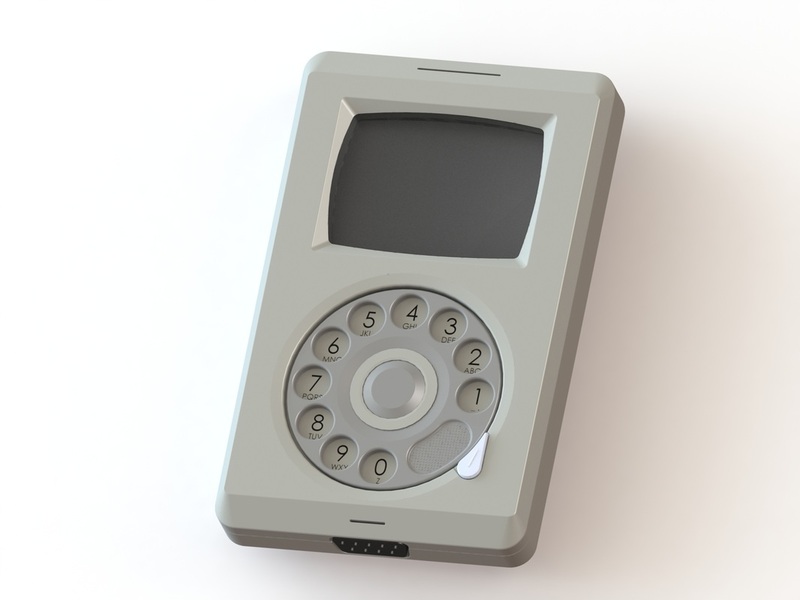 The iPhone, If Apple Released It in 1986. 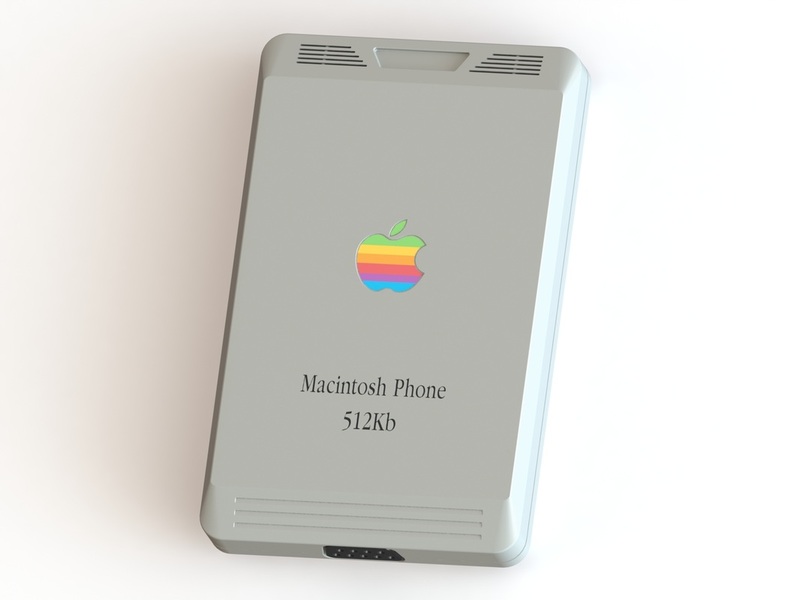 Check out these images from Pierre Cerveau that show what the iPhone might have looked like if it was released back in 1986. 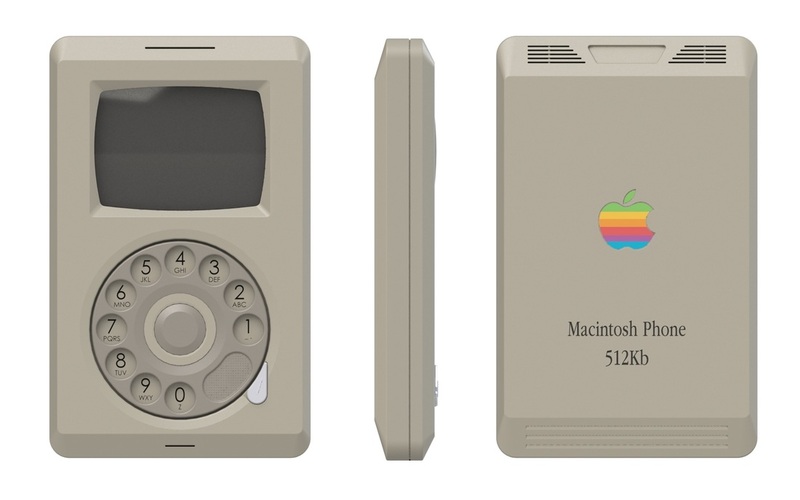 Ever wondered how Apple’s flagship product would have looked if it had been released 20 years before the first iPhone? Cerveau’s design is inspired by the Macintosh Plus computer which was released on January 16, 1986. 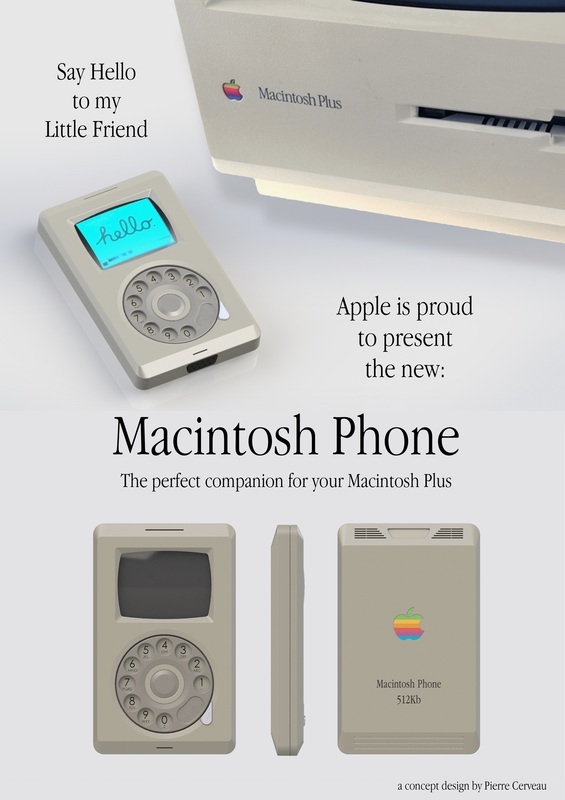 The phone is dubbed the “Macintosh Phone” and is touted as “the perfect companion for your Macintosh Plus”. 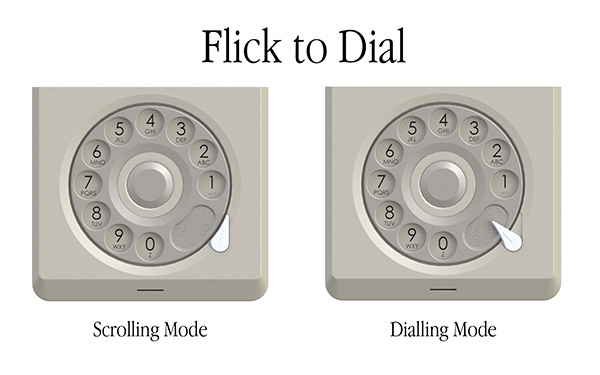 It has a hybrid rotary dial/click wheel that can switch between modes with the flick of a switch. This entry was posted in Apple news and tagged iphone. Bookmark the permalink. Hyundai’s BlueLink lets Apple Watch or iPhone start, lock + find your car.